The quality of our work product has to be impeccable – from the clarity of our writing to the strength and persuasiveness of our arguments. 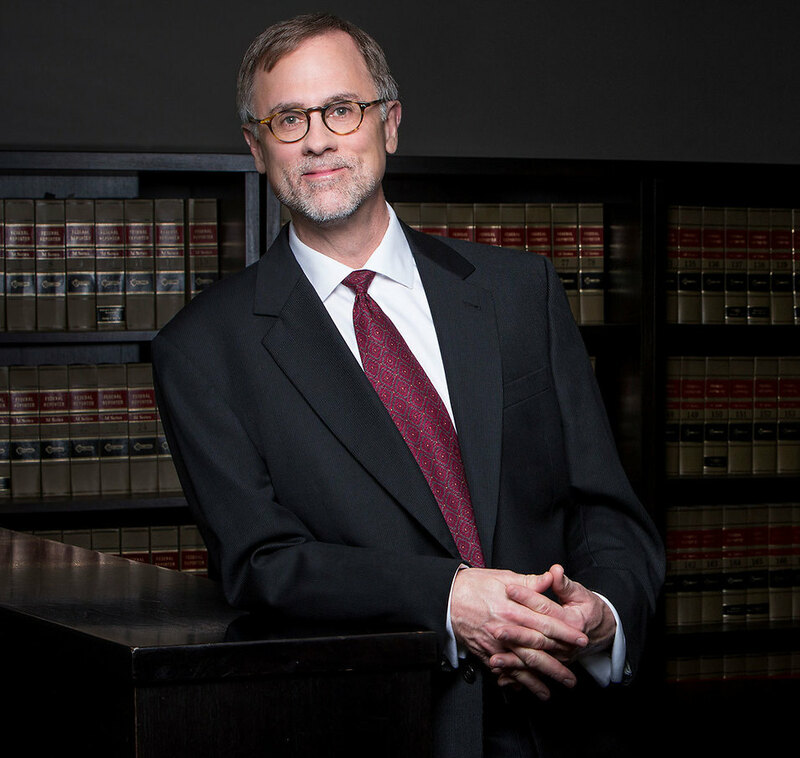 Mark Millkey is a partner in Robbins Geller Rudman & Dowd LLP’s Melville office. He has significant experience in the areas of securities and consumer litigation, as well as in federal and state court appeals. Before joining Robbins Geller in early 2009, Mark was associated with two prominent Manhattan plaintiffs’ class action firms, where his practice focused on consumer-fraud class actions against life insurance companies and complex securities class actions. Before that, Mark represented defendant corporations in complex commercial litigation at preeminent defense firms in Atlanta and Manhattan. During his career, Mark has worked on a major consumer litigation against MetLife that resulted in a benefit to the class of approximately $1.7 billion, as well as a securities class action against Royal Dutch/Shell that settled for a minimum cash benefit to the class of $130 million and a contingent value of more than $180 million.Since joining Robbins Geller, he has worked on securities class actions that have resulted in approximately $300 million in settlements. Mark has been named a Super Lawyer every year since 2013. He received his Bachelor of Arts degree in English from Yale University, his Masters of Arts degree in English from the University of Virginia, and his Juris Doctor degree from the University of Virginia.